A gallery-owner’s quest for beauty; a dancer in danger; a new mother struggling to cope with her baby; a sculptor’s search for inspiration; a teenager longing to live in the perfect family; a young boy lost and confused by the rules of life that everyone else seems to understand. Six stand-alone short stories, spanning five decades. Each capturing a significant moment in the life of a different character. Separate lives linked in subtle ways. 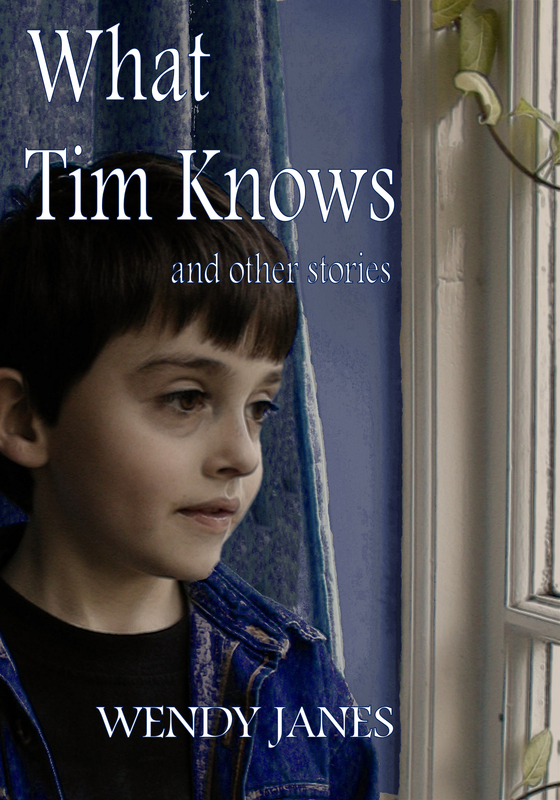 In What Tim Knows, and other stories, six supporting characters from my novel What Jennifer Knows share a pivotal event in their lives. Jennifer appears in each story, aging gracefully from student to grandmother. Through the life experiences of Rollo, Cynthia, Sue, Gerald, Blythe and Tim, I explore a variety of themes, including, creativity, relationships, motherhood, marriage, adolescence and childhood. Gerald wins my prize for the most amusing character in this collection. He’s an English eccentric, rather self-centred and self-opinionated, and very witty. Even after I’ve finished writing about Gerald, I only need to think of him and he makes me laugh. The inspiration for Gerald’s story came from numerous excellent writing blogs that give information about what to do, or rather what not to do, if you receive a critical review. Authors may recognise some of the sensible advice that these blogs provide through the advice that Jennifer attempts to give her husband. When the story opens, Gerald has been a successful sculptor for many years. His confidence is high, but when he comes across a very critical review of his recent output, he fails to cope with it. I’d like to think that anyone who has received a negative review for something they have created, will find some catharsis in Gerald’s raw response. While the next scene takes Gerald to a dark place, I hope that the resolution to the story will bring a smile to readers’ faces. 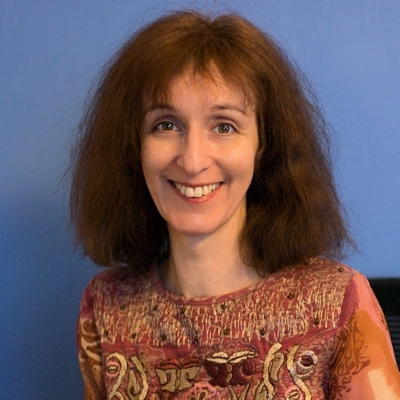 Wendy Janes spends her time writing novels and short stories, running her freelance proofreading business and volunteering for The National Autistic Society’s Education Rights Service. Her first solo novel, What Jennifer Knows, was published in 2015, and she has recently released a collection of short stories entitled What Tim Knows, and other stories. You can connect with Wendy online and discover more about her writing via Twitter, her Facebook author page, and Amazon author pages (UK/US). Gerald sounds like a great character. Thanks, Wendy and good luck!